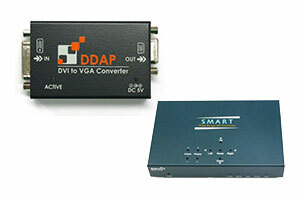 A wide range of Ophit converters to fit all your needs from analog to DVI, VGA to DVI, HDMI to VGA and more. 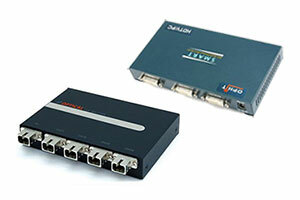 Ophit extenders include optical, dual link, single mode, SC DVI, HDMI extension fiber optic cables and more. 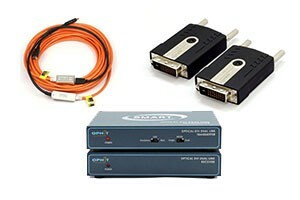 Ophit fiber optic cables in many lengths and options to choose for all your medical grade video needs. 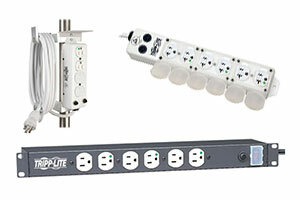 Tripp Lite medical grade power strips supply power to movable plug connected components mounted to racks, tables, or pedestals in the OR. 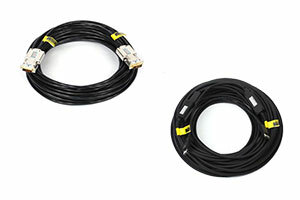 Ophit DVI splitters to distribute one digital signal to multiple outputs in long-distance transmissions, all in a compact size.